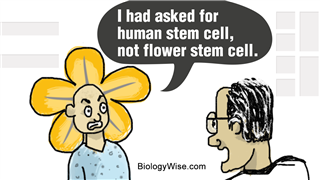 Human stem cell research still remains one of the widely debated topics in the clinical and political circles. The proponents and opponents have strong arguments defending their stance, and there is still a lot of ambiguity on this issue. 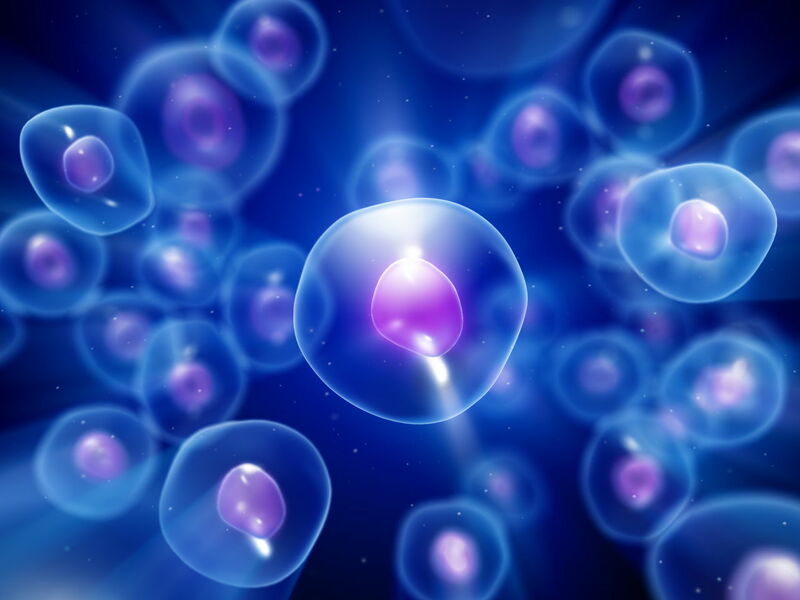 Let us take a look at some advantages and disadvantages of human stem cell research. Most of us may have a general understanding of the controversy surrounding stem cell research, but we may be ignorant about the specific issues that have made this one of the most sensitive topics of our time. 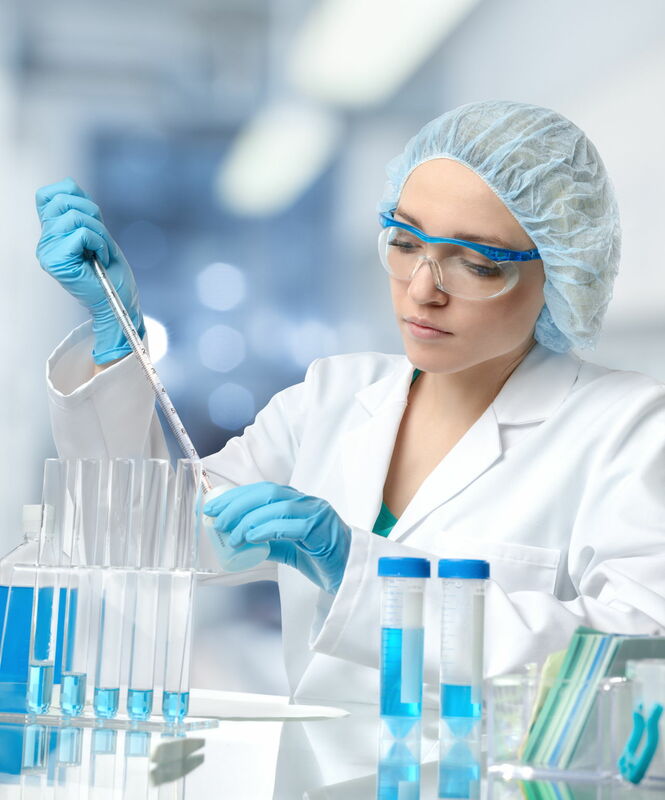 There are many advantages and disadvantages, but before studying them, it is important that we get a primer on what exactly is stem cell research. Stem cell research focuses on stem cells, which have a capacity to regenerate. 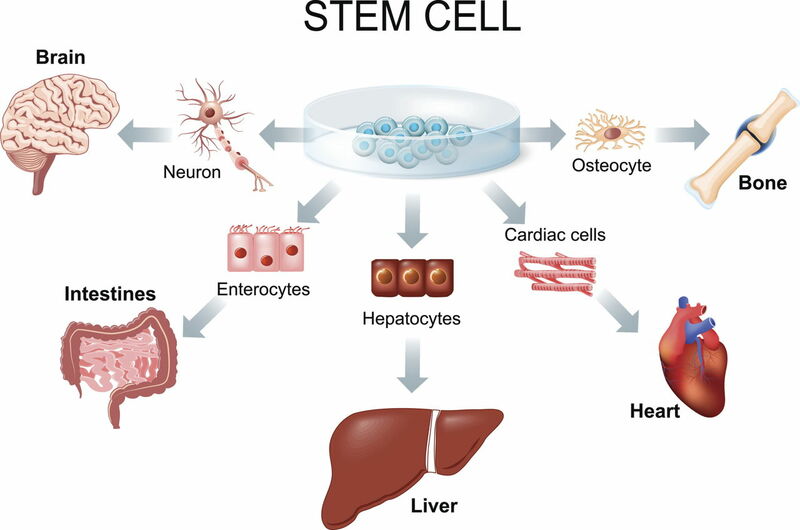 A stem cell is capable of developing into other types of cells, like kidney cells, liver cells, heart cells, etc. These circulate and function to replace dysfunctional cells, naturally maintaining optimal health. Current medical research is focused on two particular types of stem cells -- adult and embryonic. Stem cells that can develop into any type of cell within the human body are considered totipotent. They have the ability to form a complete organism. 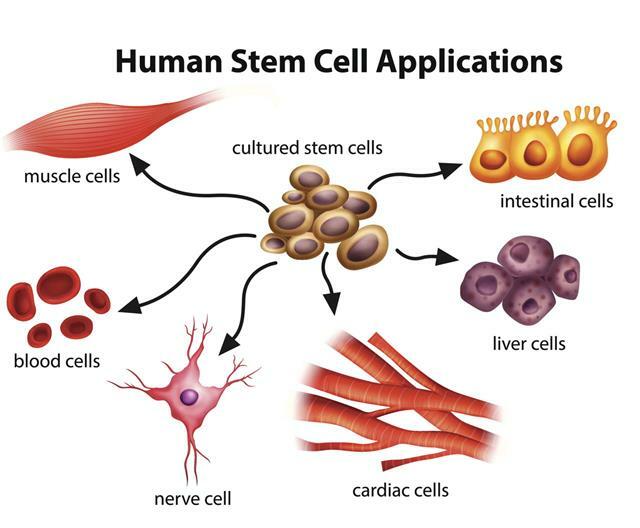 Stem cells that are pluripotent also have the capability of forming virtually all the possible tissue types found in human beings. 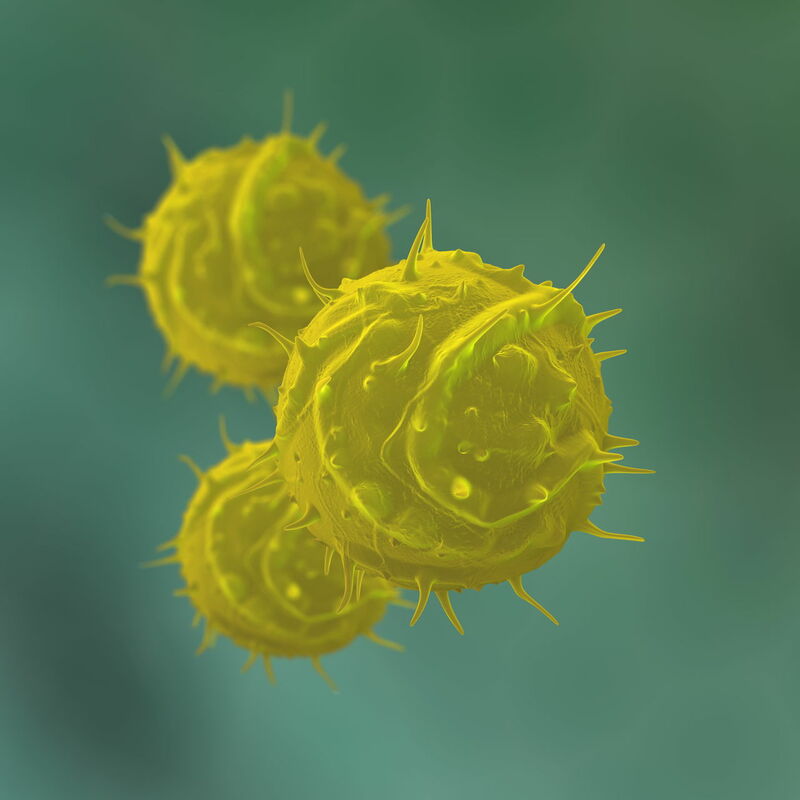 These cells can only be found in a particular stage (a blastocyst) in human embryos. Multipotent cells are partially differentiated, so that they can form a restricted number of tissue types. Multipotent stem cells can be found in the fetus, in numerous adult tissues and umbilical cord blood. The Oligopotent stem cells have less regeneration potential and can only develop into a limited number of other types of cells. 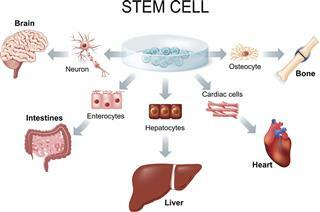 Stem cell research provides medical benefits in the fields of therapeutic cloning and regenerative medicine. Stem cell research provides great potential for discovering treatments and cures to a plethora of diseases including Parkinson's disease, schizophrenia, Alzheimer's disease, cancer, spinal cord injuries, and diabetes. Limbs and organs could be grown in a lab from stem cells and then used in transplants or to help treat illnesses. It will help scientists to learn about human growth and cell development. Scientists and doctors will be able to test millions of potential drugs and medicine, without the use of animals or human testers. This necessitates a process of simulating the effect the drug has on a specific population of cells. This would tell if the drug is useful, or will pose any problems. Another advantage of Stem cell research is that it holds the key to reversing the effects of aging and prolonging our lives. It has helped in finding many treatments that help in slowing the aging process, and a bonus of further research is a possible 'cure' for aging, altogether. 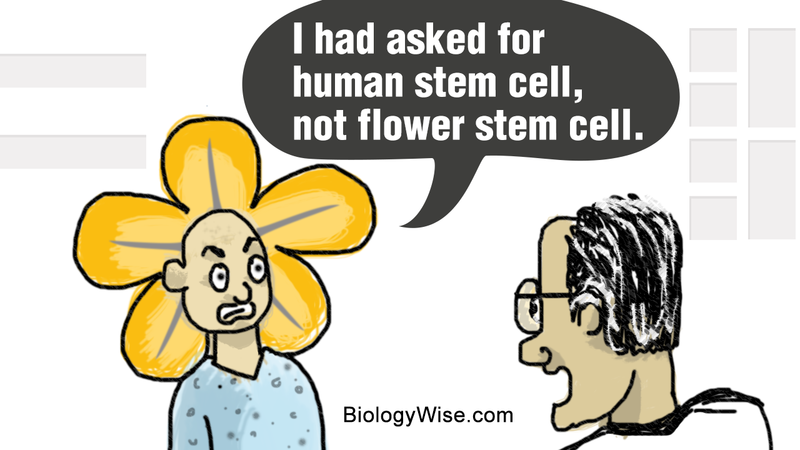 An advantage of the usage of adult stem cells to treat disease is that a patient's own cells could be used to treat a patient. Risks would be quite reduced because patients' bodies would not reject their own cells. Stem cell research also benefits the study of development stages that cannot be studied directly in a human embryo, which sometimes are linked with major clinical consequences such as birth defects, pregnancy-loss, and infertility. A more comprehensive understanding of normal development will ultimately allow the prevention or treatment of abnormal human development. 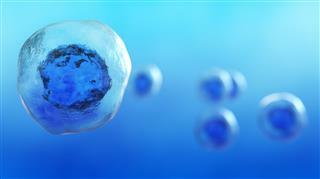 Embryonic stem cells can develop into any cell types of the body, and may then be more versatile than adult stem cells. 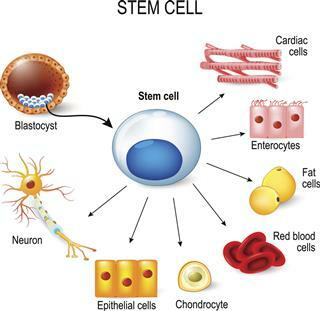 The use of embryonic stem cells involves the destruction of blastocysts formed from laboratory-fertilized human eggs. For those people who believe that life begins at conception, the blastocyst is human life and to destroy it is immoral and unacceptable. Like any other new technology, it is also completely unknown if the long-term effects of such an interference with nature could materialize. 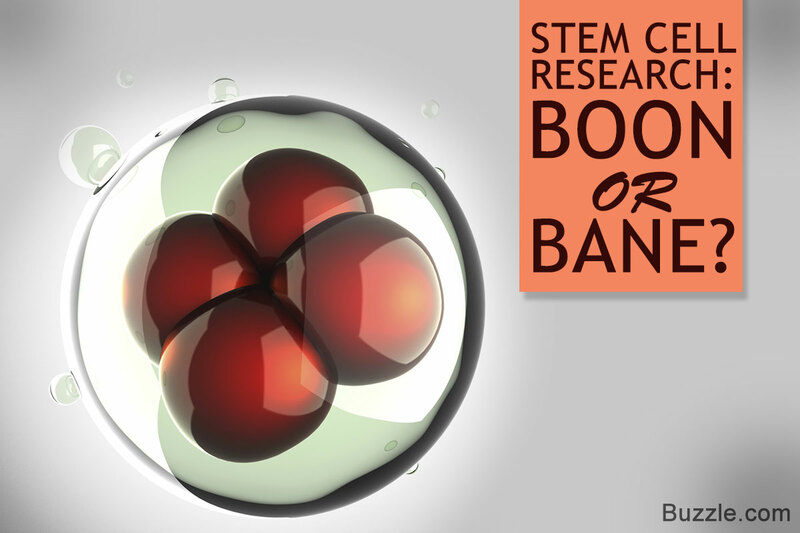 Embryonic stem cells may not be the solution for all ailments. According to a new research, it was used on heart disease patients. It was found that it can make their coronary arteries narrower. A disadvantage is that they are prespecialized; for instance, blood stem cells make only blood, and brain stem cells make only brain cells. These are derived from embryos that are not a patient's own and the patient's body may reject them. Truly, the controversy will continue to rage furiously. We hope there is some novel scientific innovation in the future, which will have the advantages without compromising the right of human life to exist. One should realize that man should control technology, and certainly not the other way round.